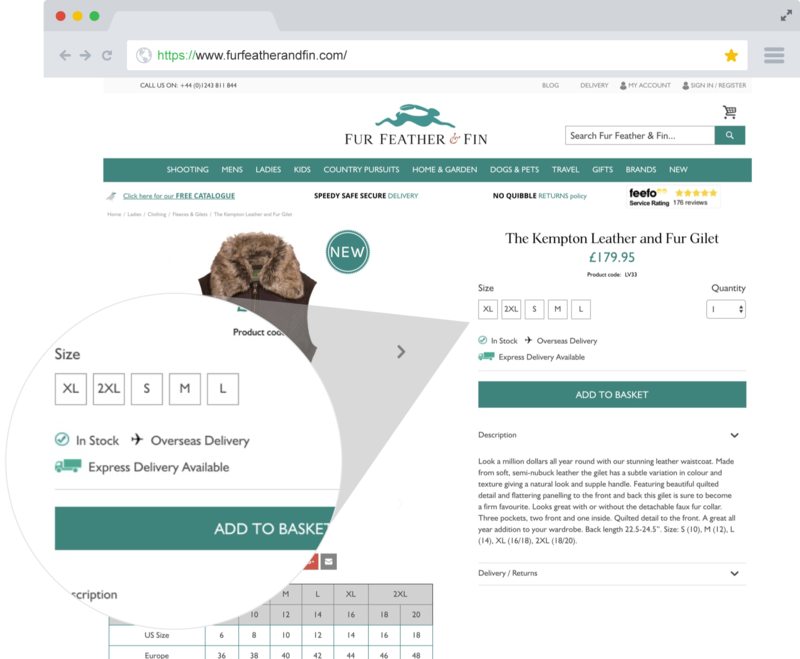 Fur Feather and Fin, the quintessential English country apparel and accessories brand, recently launched a new responsive site on Magento 2.1. 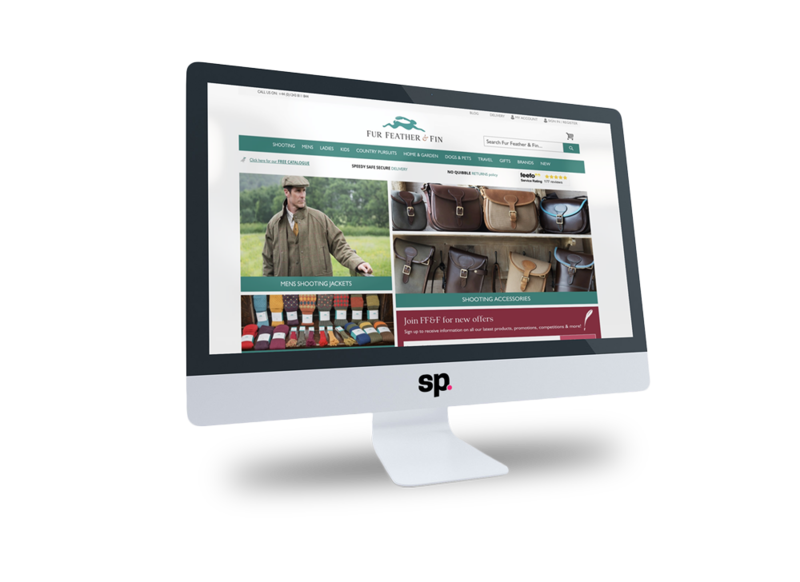 The site was designed and developed by Screen Pages, a leading Magento Solution Partner based in the UK. Fur Feather and Fin was established in 1978 by Angie and Sam Simonds, in the lovely rural setting of Charlton, West Sussex. 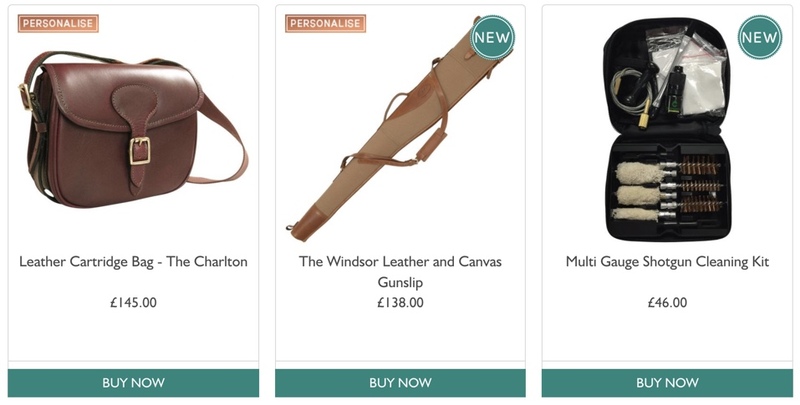 The goal was to provide a unique selection of well priced, stylish and high quality gifts for those who love country life and all its pursuits. 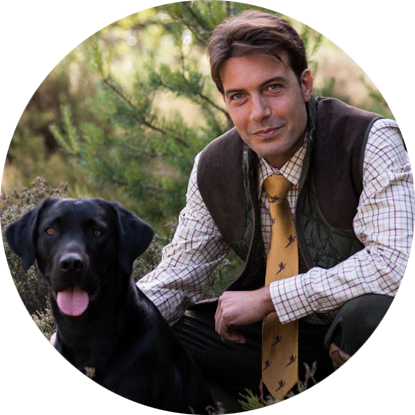 The brand prides itself in having the best sporting accessories and gifts available in the UK. Since the site was launched in June, revenues have increased by 32% and average order values have increase by 31.9% compared to 2 and a half month period prior to launch. 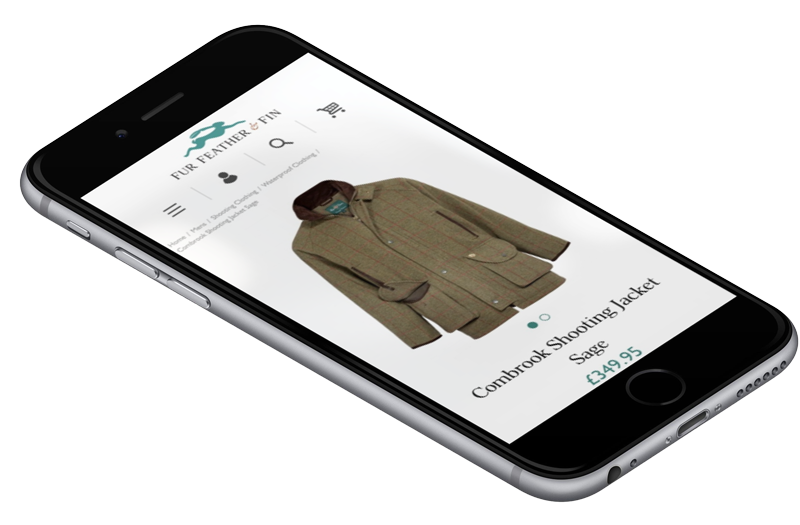 Screen Pages and Fur Feather & Fin deliver an irresistible, seamless shopping experience at every touchpoint. 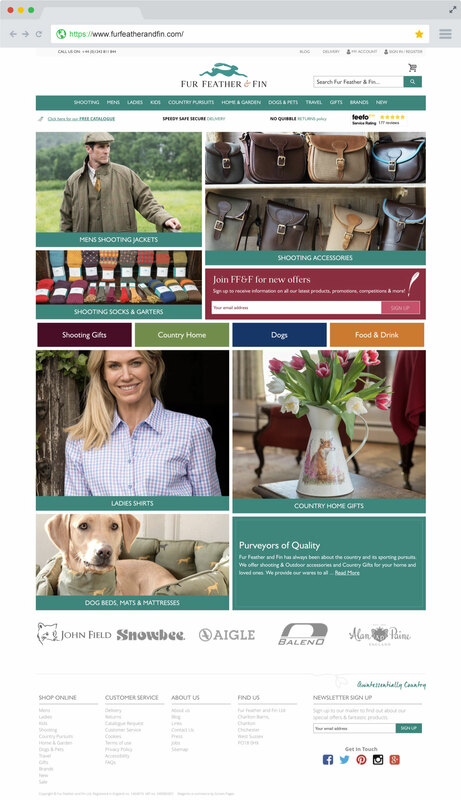 Responsive web design (RWD, also referred as responsive design) was a key focus for Fur Feather & Fin. Screen Pages had to ensure an optimal viewing experience across a wide range of devices (from large, high-resolution desktop computer monitors to mobile phones). 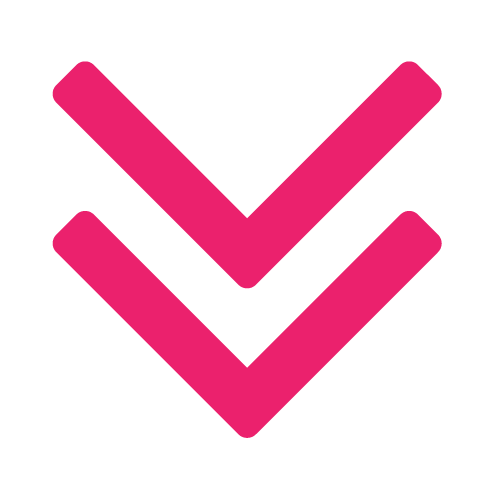 Combined withFur Feather & Fin’s crusade for quality, the user experience (UX) became our obsession. 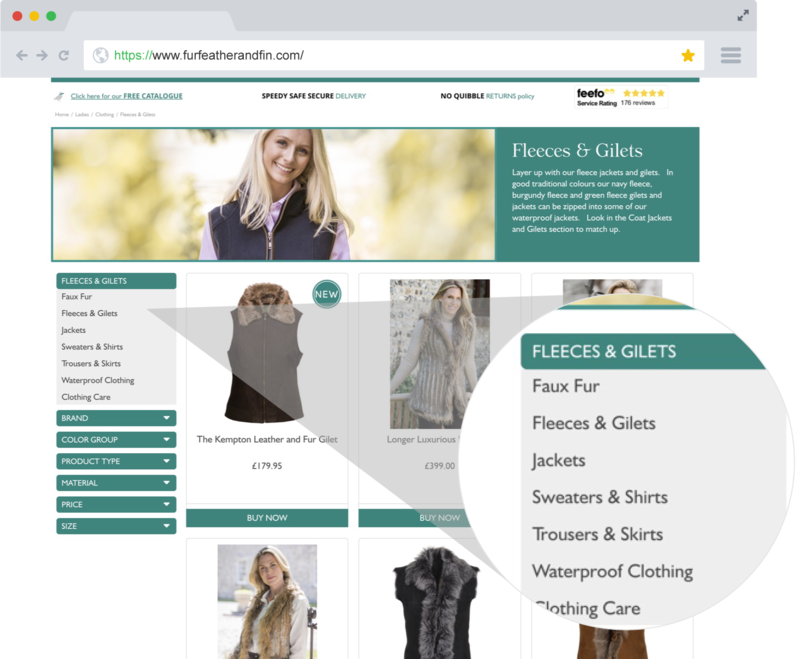 The objective was to ensure the user eCommerce journey was as streamlined and efficient as possible, whilst maintaining high regard forFur Feather & Fin lifestyle image.